Ganja Mall Cinema presents a premiere of another interesting film as every Thursday. You can watch the movie "Aquaman" in Ganja Mall starting from December 20th. 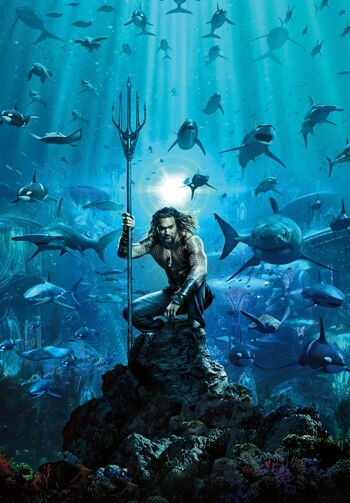 Arthur Curry learns that he is the heir to the underwater kingdom of Atlantis, and must step forward to lead his people and to be a hero to the world. Visit to Cinema Plus Ganja Mall to watch the movie starred by Jason Momoa, Amber Heard, Dolph Lundgren.